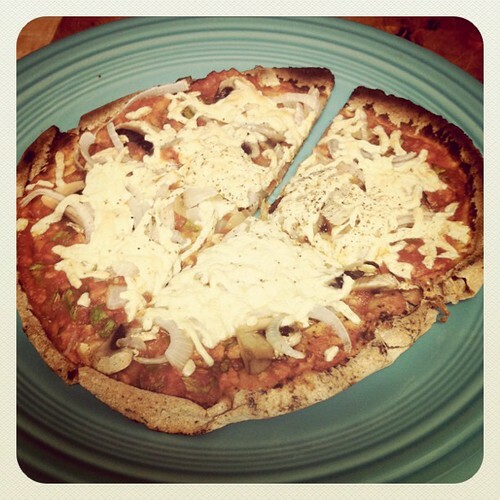 Vegan pita pizzas, I love you most of all! CC image via flickr user sass_face. Posted: 04/21/12 at 7:00 am. Filed under: Saturday Garbage Plate.